If you want a hybrid car, the first name that springs to mind is probably the Toyota Prius. It's a safe bet, a globally recognised brand and well understood, with an army of owners putting hundreds of thousands of miles on them every day. Yet Japan's bestselling eco car is not the only hybrid, not by a long chalk. Neither is it necessarily the best – Vauxhall's parent firm (at the time, at least) General Motors invested significantly in alternative power and a large, albeit four-seater, hatchback was the result. 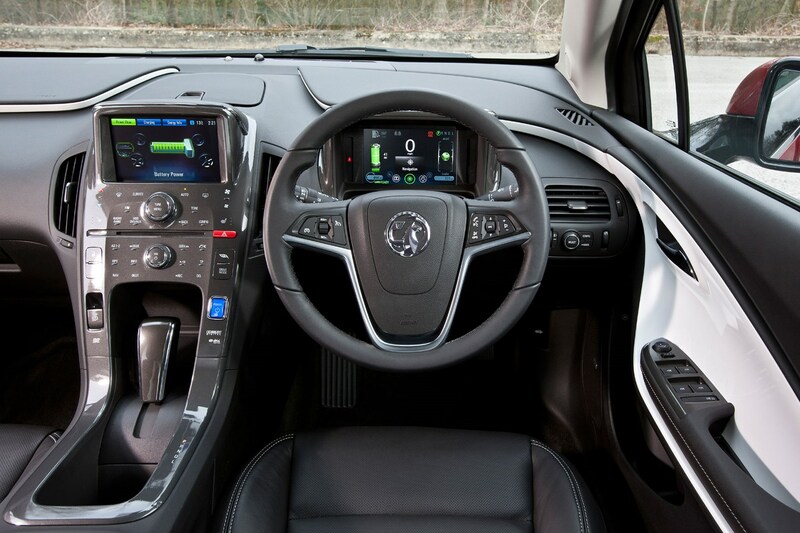 The Vauxhall Ampera is a five-door hatchback, sold between 2012 and 2015 in the UK. It looks rather different from other Vauxhalls of the era, and mechanically it shares little with anything else sold in the UK at the time. An 85hp 1.4-litre engine primarily acts as a generator for the 150hp electric motor, which can also be powered by a 16kWh battery that forms the T-shaped 'spine' of the car. It has a 300 mile range on petrol, but the idea is that most users will plug in and get the benefits of up to 50 miles of zero-emissions driving. 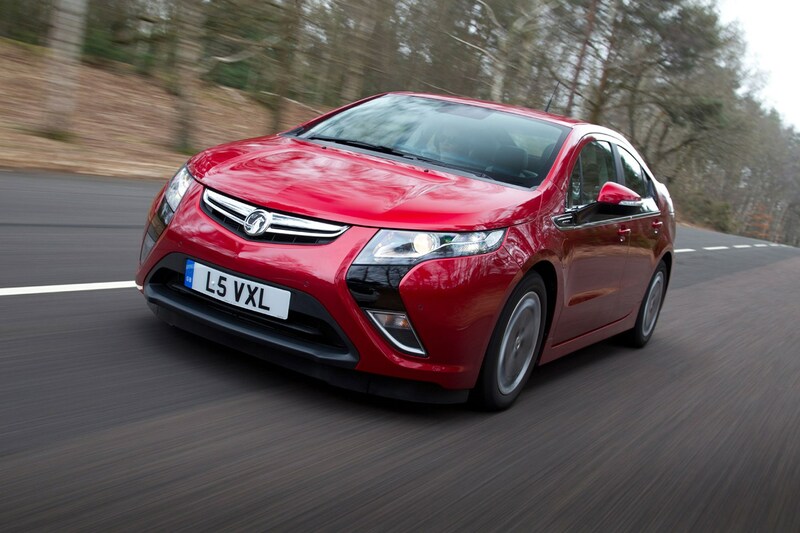 Why choose the Vauxhall Ampera over other hybrids? It works, and works well. 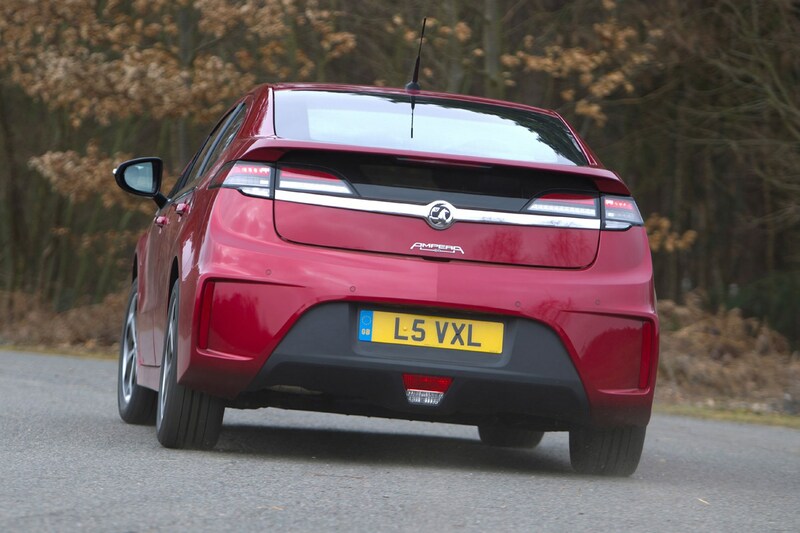 The Vauxhall badge lacks the cachet of premium brands, or the instant buyer recognition of hybrid efficiency, so it's easy to overlook the Ampera. We gave it four stars in our full review, where it impressed with economy, comfort and refinement. There are few offered for sale, but they're generally less expensive than a Prius of similar age and mileage. As one of the first plug-in hybrids, it scores over Toyota's hybrids even now – six years after launch – in offering a 50-mile EV range. Claimed economy under the test conditions of the time is an impressive 235mpg and 27g/km of CO2, which is inevitably affected by driving style, availability of charging infrastructure and so forth. Real-world petrol economy of 45mpg, plus that 25-50 mile EV and more than 300-mile total range, is impressive enough for a car of this size and comfort. Yes – hardly a brand that appeals to environmentalists, intellectuals or technology geeks. Here's the thing, though, this is no Zafira or rental Insignia. There's more Corvette and Cadillac thinking to be found in the DNA of the Ampera, and it's a thoroughly well engineered car designed to impress and succeed in a developing market. If you feel that strongly, you can always fit a Chevrolet badge to it. From the bold front and integrated spoiler at the rear, to the clever black contrast below the windows, the hybrid Vauxhall looks a little like a concept car – inside, though, is where the futuristic theme really takes off. A large central screen includes sat nav and a 30GB media player with Bose speakers on the Electron model, and controls are touch sensitive pads rather than buttons. 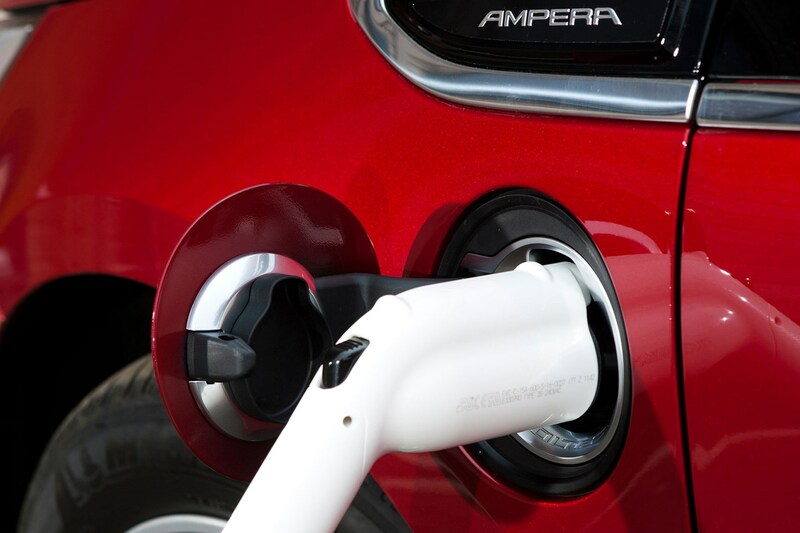 The Ampera shares its technology and body with the Chevrolet Volt, the first true consumer product from General Motors' (in)famous EV-1 electric car programme. It's more conventionally engineered than that road-going experiment, but also more conventionally useful and affordable. And unlike the EV-1, the cars weren't retrieved and crushed at the end of their leases, so you can still buy one. 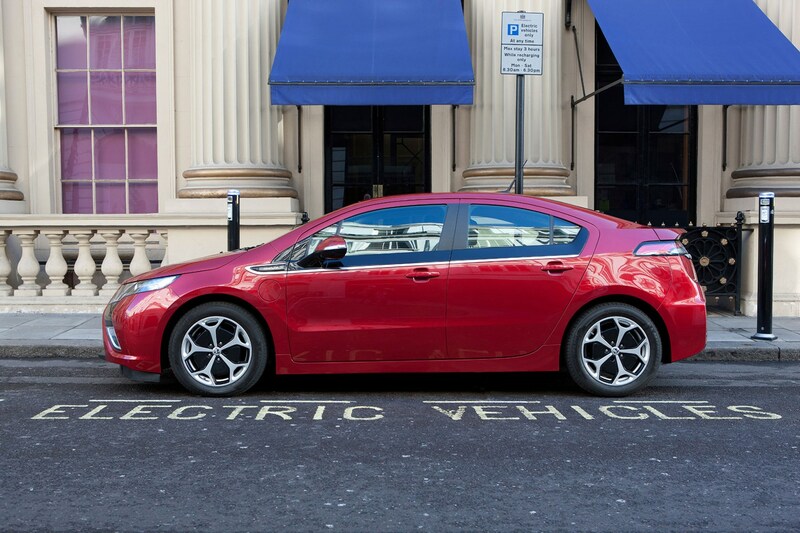 Although GM developed a second generation Chevrolet Volt for 2016, relatively low sales of right-hand drive models ensured that it remains left-hand drive only. A small fully electric Ampera-e based on the Chevy Bolt failed to reach the market before Peugeot's parent firm PSA acquired Vauxhall and Opel, so it seems Ampera's three-year life on the UK market is unlikely to be extended. 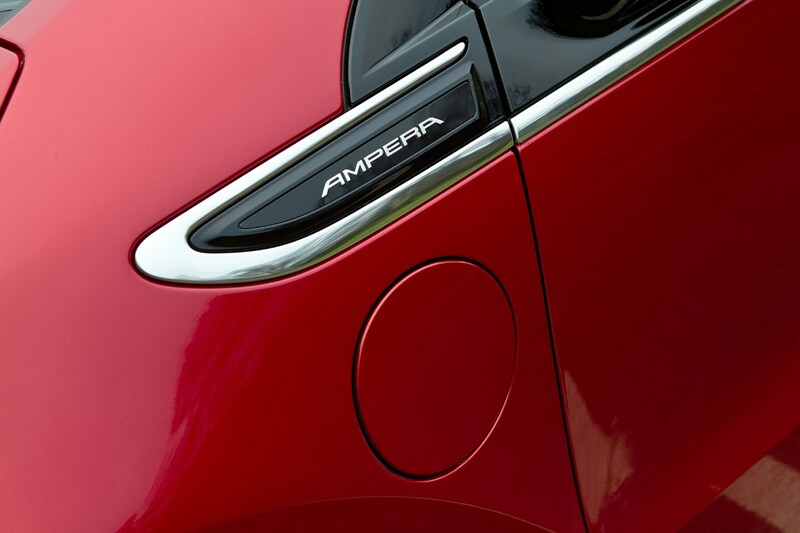 How much should I pay for an Ampera? Look for the newest and lowest mileage you can find. Vauxhall provide an eight-year, 100,000-mile warranty on the battery pack and electrical components. Although sold with a lifetime warranty on the rest of the car for most examples, this wasn't transferable to the new owner. Network Q warranties exclude the parts covered by the eight-year warranty, too. Make sure all the electronics and touch controls work, and pay attention to the charger flap too. Early models suffered sticky doors that sometimes didn't fully unlock. 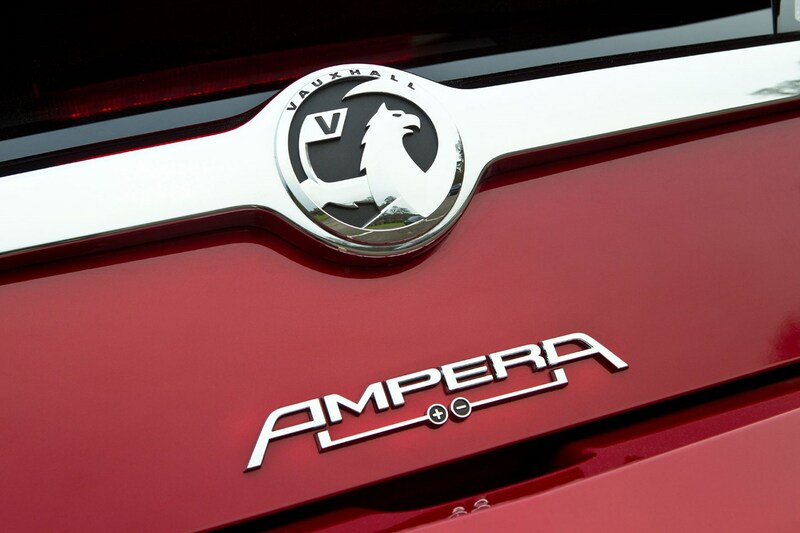 Look for a good service history, and bear in mind most Amperas will have sold to technically savvy early adopters – search forums to see if they've made comments or raised issues about their car. Engine wear should not be considered in the same way as a conventional car – if plugged in and used for short journeys, the Ampera's 1.4-litre petrol generator may have covered a fraction of the displayed mileage. The gearbox is the second most important component after the batteries.